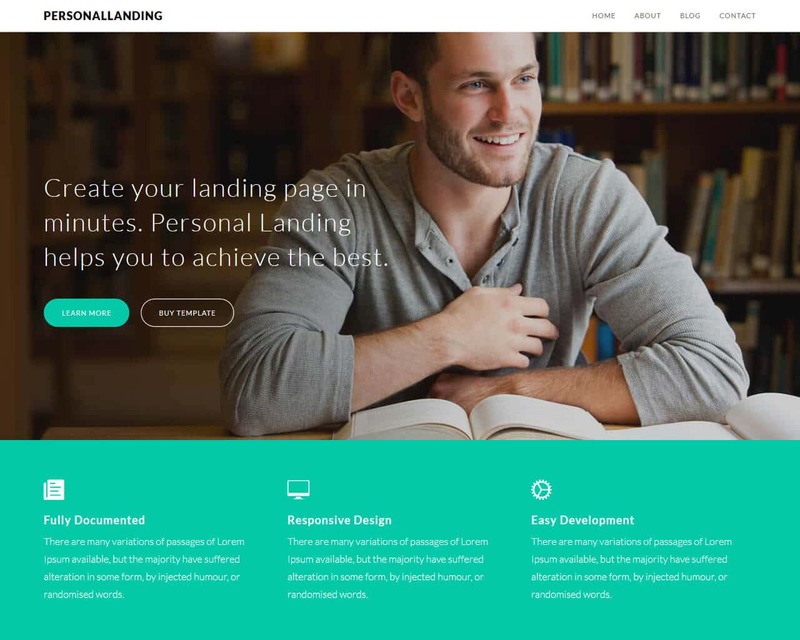 PersonalLanding is the modern, yet responsive landing page template that is based on Bootstrap framework. 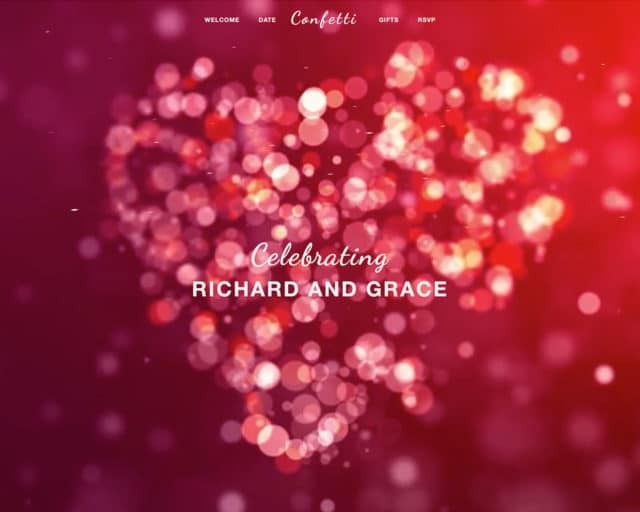 It will help you to create wonderful and attractive personal website. 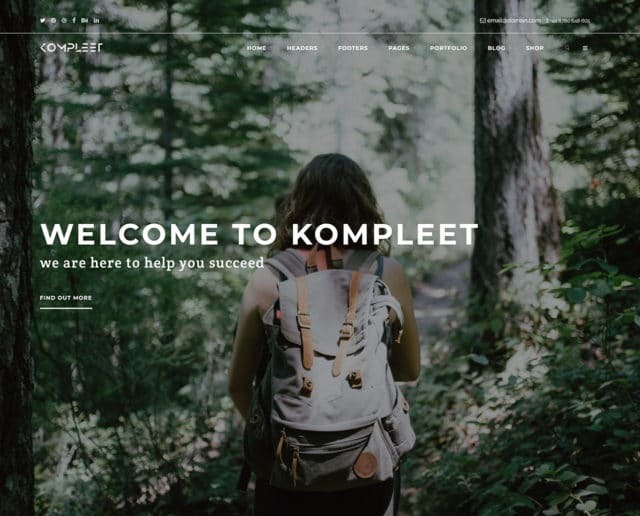 Regardless of your business type, you can use this template to design your business landing page. It will provide you with all the required elements for designing landing page for your products or service. 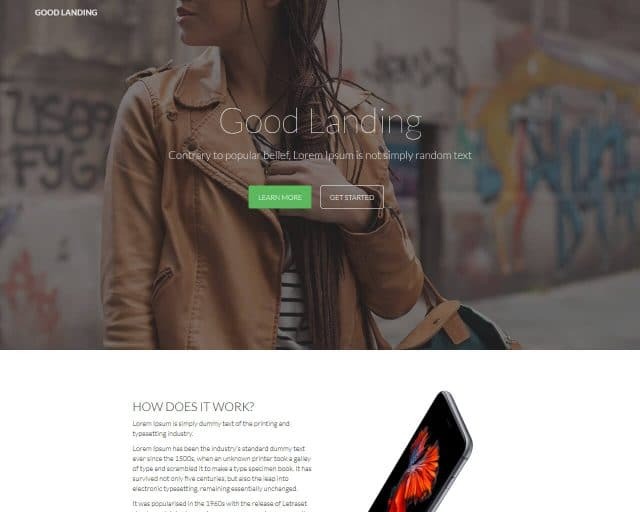 PersonalLanding landing page template is Bootstrap based and it is designed using the best practices of CSS3 which make the template highly customizable. 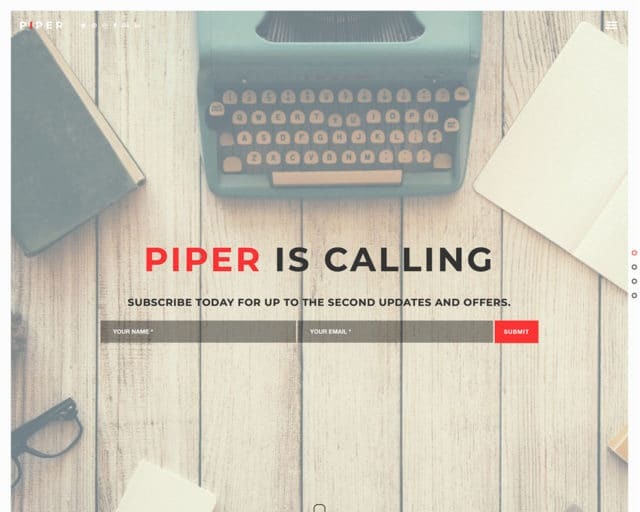 This landing page template would suit every person, from single blogger to professional experts and more. It comes with well-constructed and well organized code that can be used by beginners without encountering any difficulties. Considering the stress that comes with businesses, you need such an easy page that will not stress you. It is beautifully laid and very detailed, and it also has an off-canvas menu.